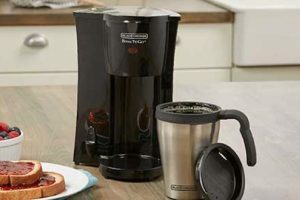 Single serve coffee makers are the solution for people who do not like the waste that comes with traditional coffee makers. 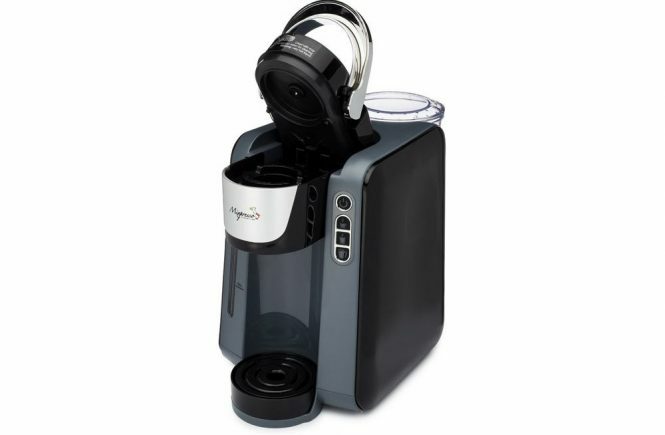 It is a coffee maker that is recommended for individuals who live alone and do not have to make coffee for a number of people. 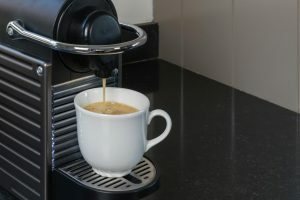 It is also a good device to have around the office so one everyone can easily get his or her caffeine fix without leaving the building. 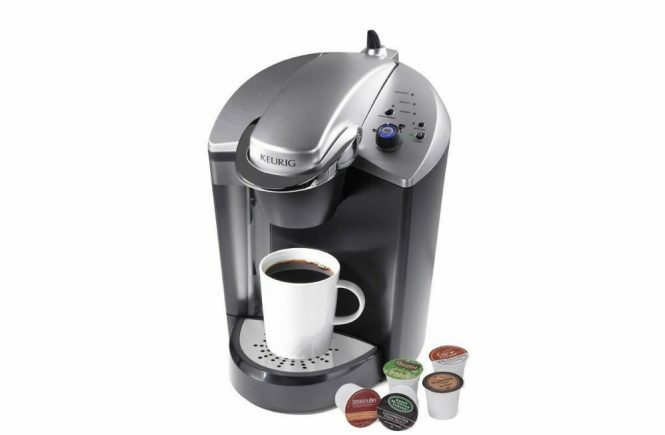 In this review, we are going to talk about Keurig’s K145 OfficePRO Brewing System. 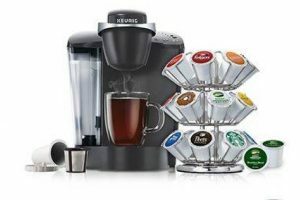 Keurig is a popular brand that is trusted by people who have a huge love for coffee. The K145 has gathered sound feedback and reviews from consumers who have tried the unit. Let us see how this product fares and what it has to offer. 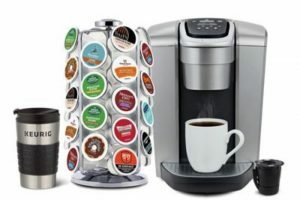 You will notice that the majority of Keurig models look like each other, but do not let this aspect deter you, since the company actually produces decent products. The company provides the same appearance or design on their machines since the design calls for a minimalistic, utilitarian feel, and this has proven to be a success for the company. All of their products have a no-frills approach and instead, rely on their functionality and excellent features to provide consumers the things they need. On the left side of the unit is a big 48-ounce water reservoir which manages several uses simultaneously. 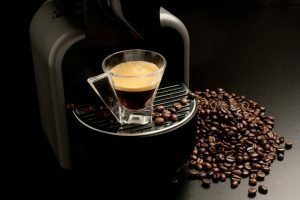 The control panel of the product does not need barista knowledge, any person will easily familiarize himself or herself with the workings of the product. It is easy to use, manage and maintain. The unit is described as being a commercial-grade brewing system which means it can be used in offices and commercial establishments. 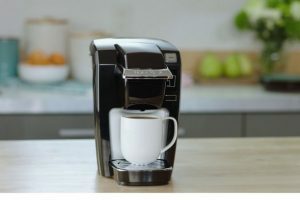 This OfficePro version, though, varies compared to its home-use counterpart; the commercial-grade Keurig devices have sturdy power cables and pumps, while a majority of home coffee makers from the company have something which the company calls the Quiet Brew Technology. As its name suggests, Quiet Brew Technology offers more nuanced, quieter brewing procedures compared to the office models. The lower noise is due to the tinier pumps that home models have. The pump from the OfficePro is quite noisy, but this only means it has a stronger pump that is perfectly capable of properly doing its job. 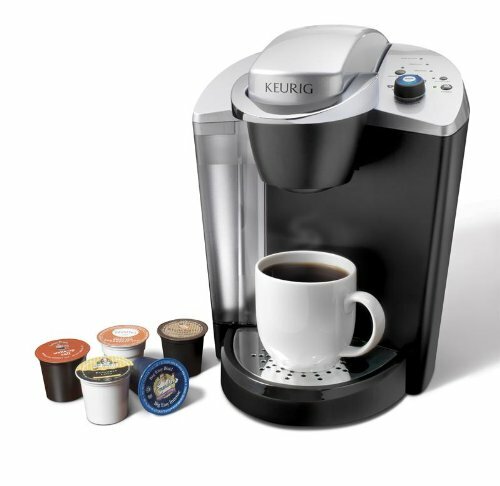 Keurig models are designed to perform in a fast and efficient manner with less fuss, just like its overall design. The pods can be had in a wide selection of flavors and variants to put up with each and every taste and lifestyle; hence, it gets rid of the likelihood of somebody complaining about mediocre coffee flavors. The brewing technology that the unit presents is excellent and it offers a freshly brewed cup every time with the simple push of a button. The coffee it produces is brewed just perfect and it is hotter compared to other models from the same company. Many customers have agreed that the unit is something they would recommend to friends and other coffee lovers. It was easy to clean and maintain, has a bigger water tank, is simple to brew, and the company offers a wide selection of K-cups, which also includes tea and hot chocolate. Even though the OfficePro has much positive feedback from satisfied customers, there were also a few complaints. According to one customer, the unit was a bit noisy. As we have previously mentioned, this is due to the model having a bigger pump. A few customers also took note of it having no water filter. One also complained that the unit has a plastic smell at times, and that the pods are not entirely disposable. The Keurig OfficePro K145 is a good recommendation among the company’s range of coffee makers. It is user-friendly, can make a variety of coffee sizes, and it offers a good variety of flavors to suit your mood and preference. This is an excellent product with a performance that will give you a healthy bang for your buck.